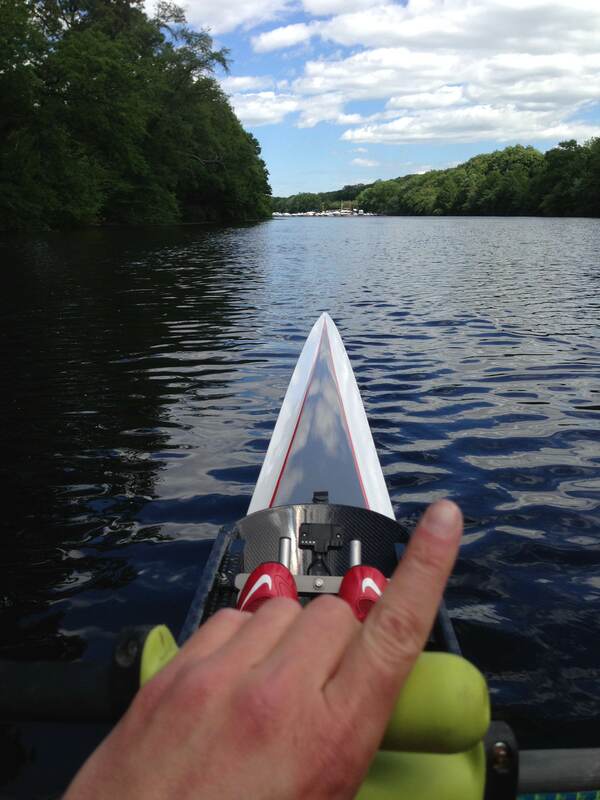 Rest Day 6/6/13: What are you looking forward to this weekend? Coach Pat’s first row of the season! Now that it’s Summer and the weather is finally getting warm, what are you going to learn on your weekends? Summer weekends are made for getting outside, trying new things, and having fun with old friends. This weekend we’re hosting the 2-Day CrossFit Rowing Trainer Course at CrossFit Boston Iron and Grit and Community Rowing. Who’s looking forward to rowing on the water? Who’s looking forward to crushing some Rowing WODs? Whatever you do this weekend or next, get outside, get passionate about something, and have some fun! If you’re coming to the CrossFit Rowing Course this weekend we’d love to hear from you! Comment or email us with any questions and what you’re looking forward to learning this weekend. This entry was posted in Motivation, Our Mission and tagged balance life, daring adventure, functional movements, healthy-living, inspiration, new sport, personal experiences, rowing, sports, water by Renegade Rowing. Bookmark the permalink.